Having full confidence in your appearance goes a long way toward boosting your overall sense of self. At the Newport cosmetic surgery office of Ghada Y. Afifi, MD, FACS we offer a wide variety of treatments that renew facial and body aesthetics. Whether you need to address loose skin after weight loss or would like to achieve a nose that better complements your natural appearance, we work with you to accomplish your goals. Our office is located near the John Wayne Airport and the Surgery Center. To schedule a consultation with an experienced and trusted plastic surgeon, call Dr. Afifi today! Dr. Afifi is double board certified by Newport Beach and Santa Ana to perform extensive plastic surgeries. She takes time to thoroughly discuss goals with her patients, extending her compassion and years of experience to each case. We help men and women alike achieve the appearance they desire and deserve. Before proceeding with your recommended treatment plan, Dr. Afifi helps patients you gain a full understanding of aftercare and what to expect. Your satisfaction is paramount, and it’s important that you feel comfortable before, during, and after treatment. During your consultation, our Newport Beach plastic surgeon and team discuss all financial considerations and options with you. We offer financing through services such as CareCredit; it is easy to apply but we are happy to help you if needed. Our highly-trained staff ensures that patients are knowledgeable about the procedures and payment options to support their complete confidence in our care. If you are not satisfied with certain elements of your appearance, we offer cosmetic surgical procedures to help you find your ideal self. Dr. Afifi designs effective treatment plans that accommodate all of your concerns and considerations while helping you achieve your ideal personal aesthetic. For more information, call our office in Newport Beach today! 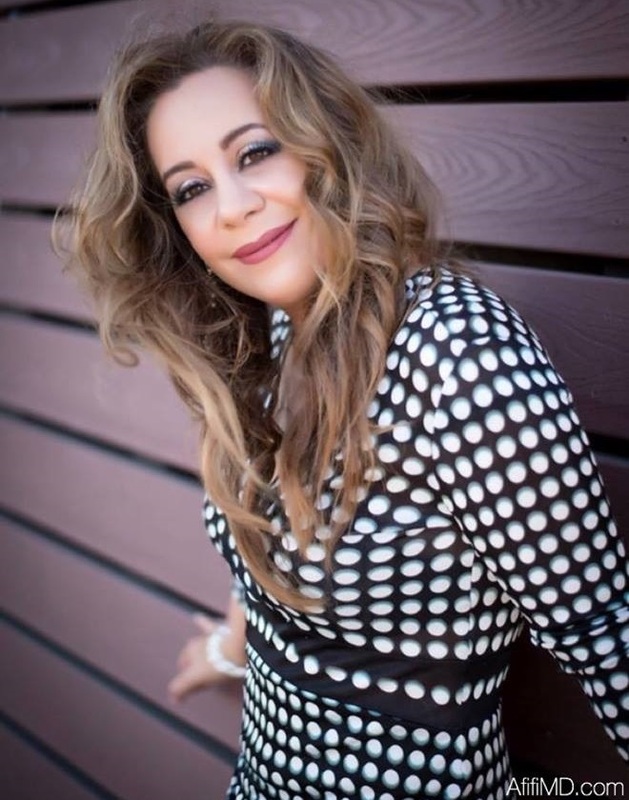 Newport Beach & Long Beach Plastic Surgeon, Dr. Ghada Afifi is dedicated to excellence in plastic surgery such as breast augmentation, liposuction, and botox treatments. 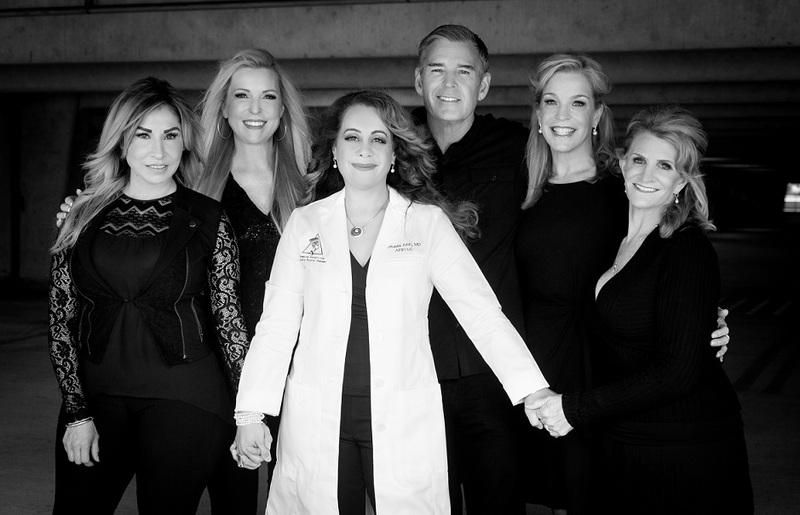 Please come visit Newport Beach & Long Beach Plastic Surgeon, Dr. Ghada Afifi.